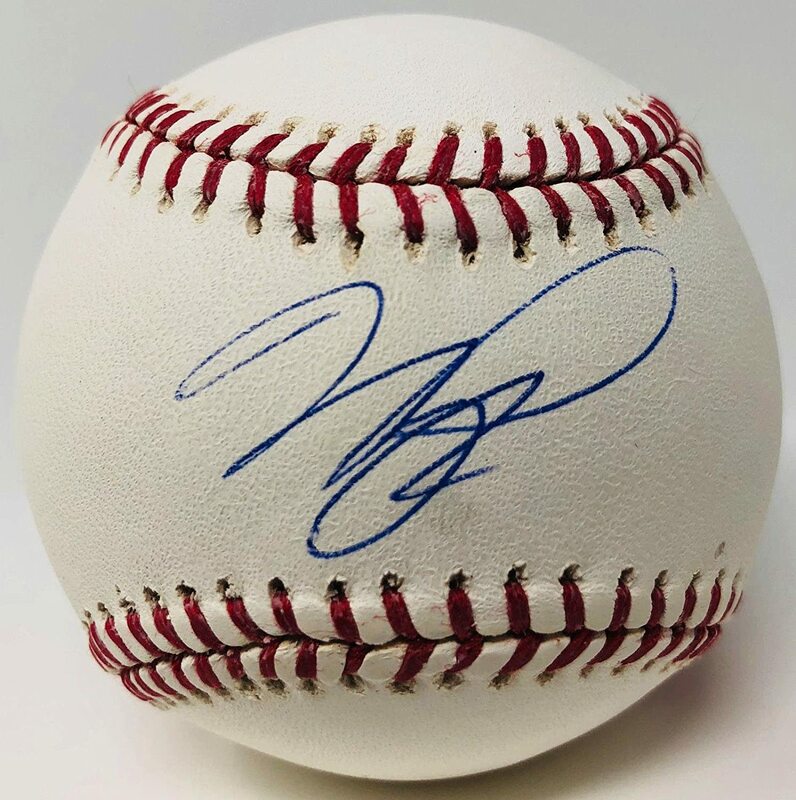 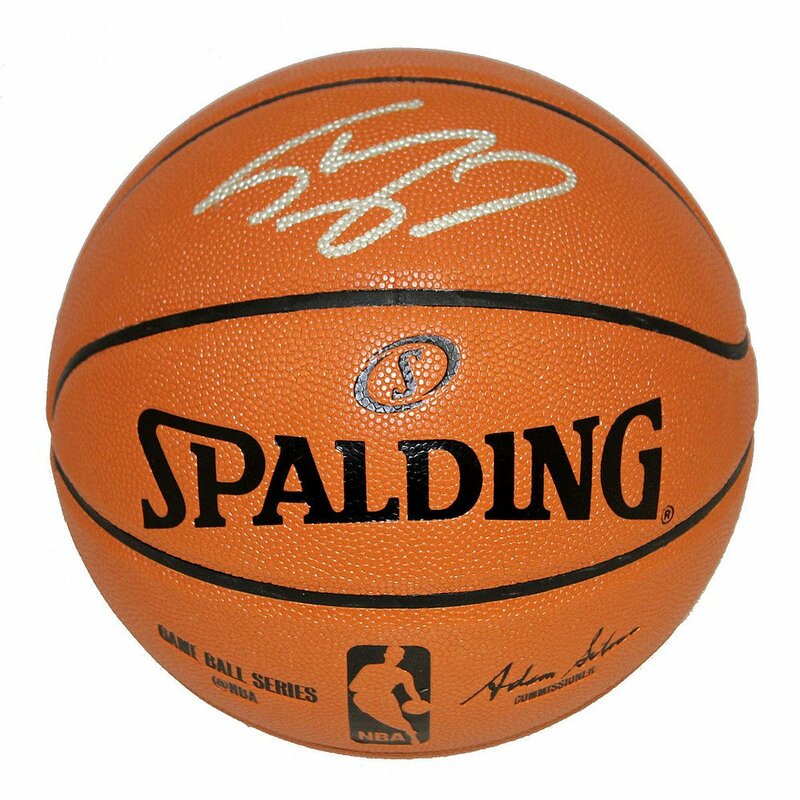 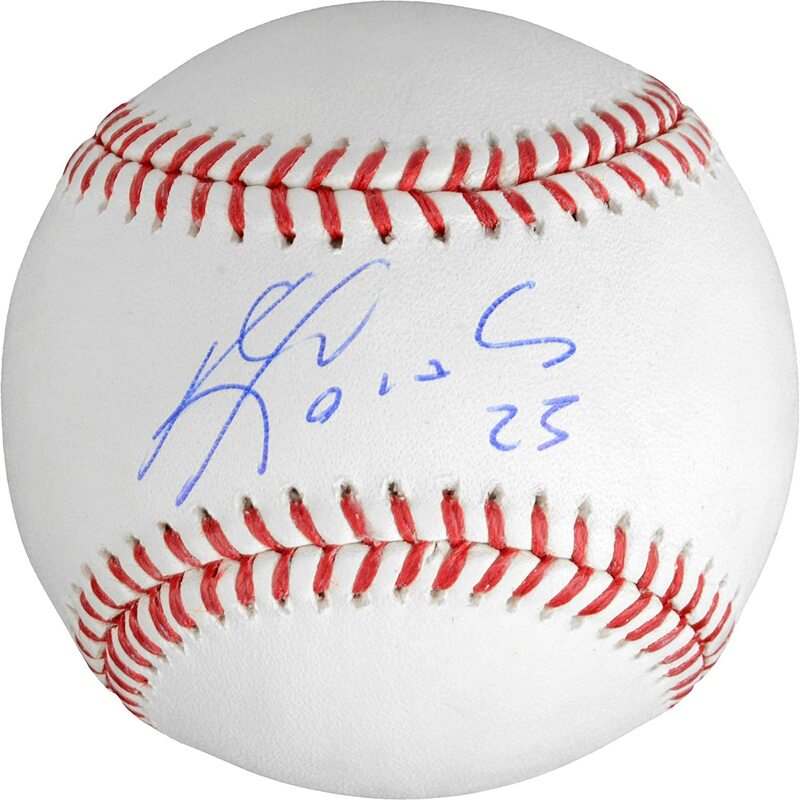 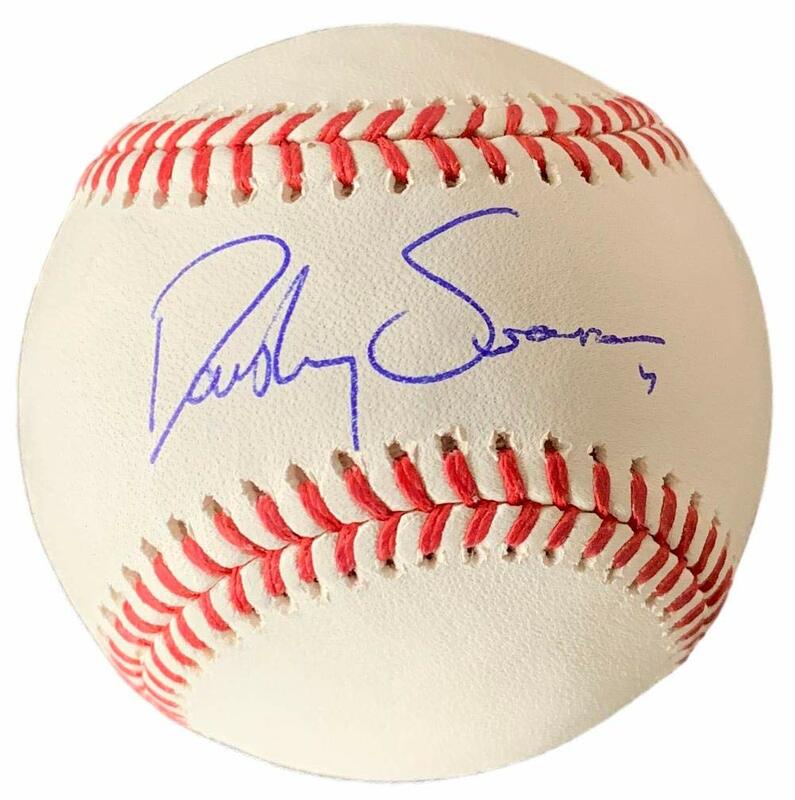 Featured is a Dansby Swanson signed official MLB baseball. 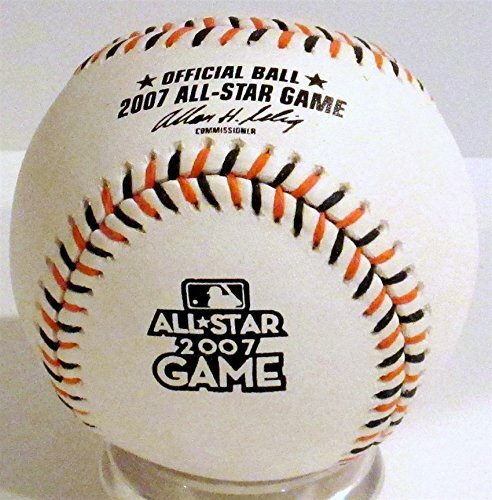 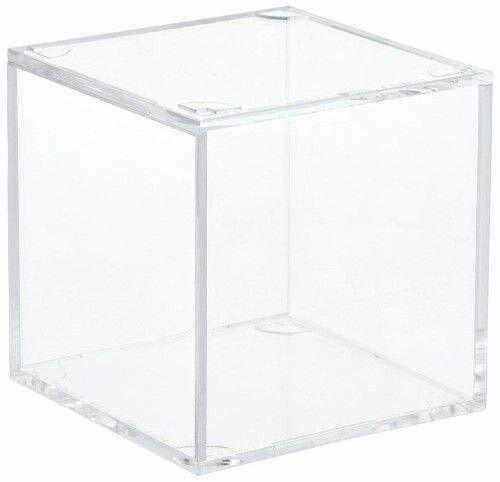 This baseball comes with a complementary baseball cube. 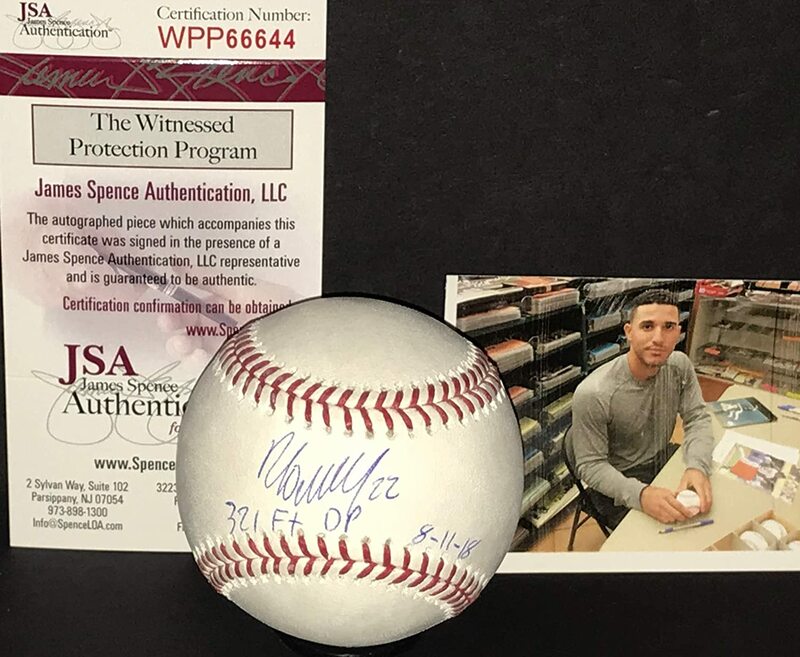 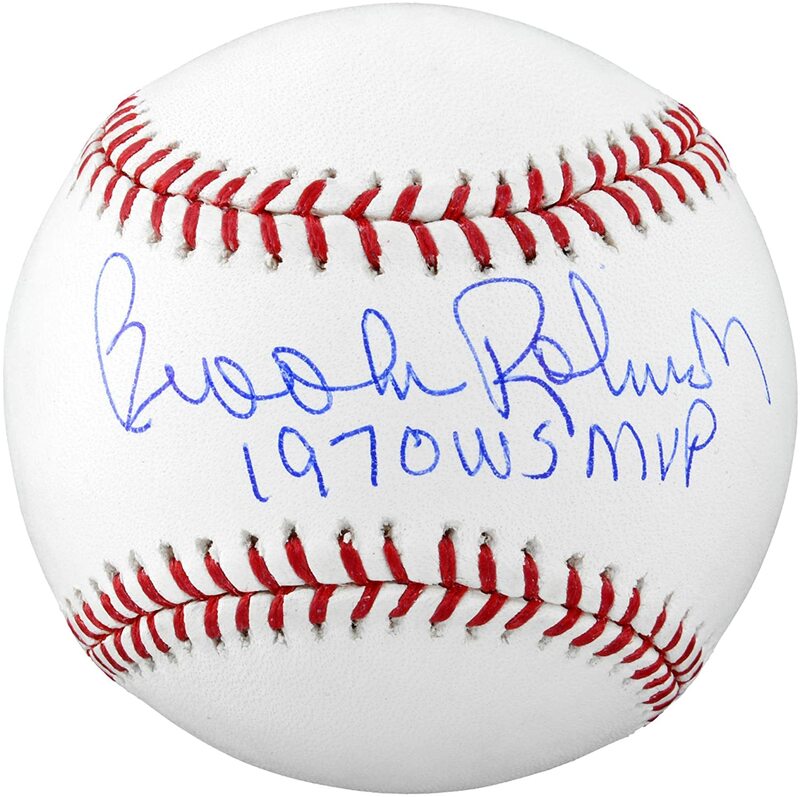 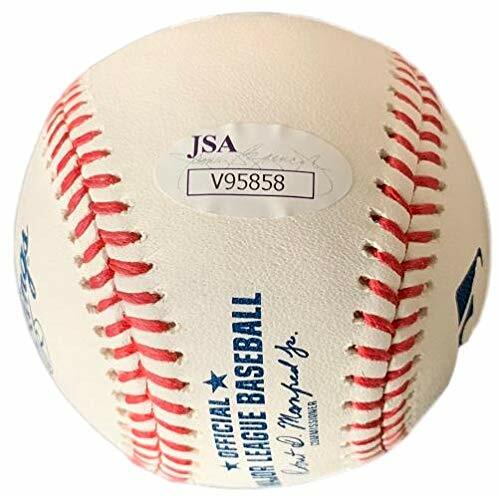 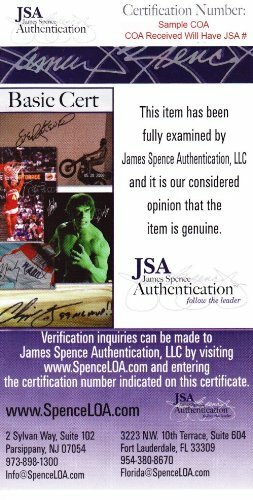 This baseball was signed at a private signing and comes with the JSA hologram and certificate of authenticity. 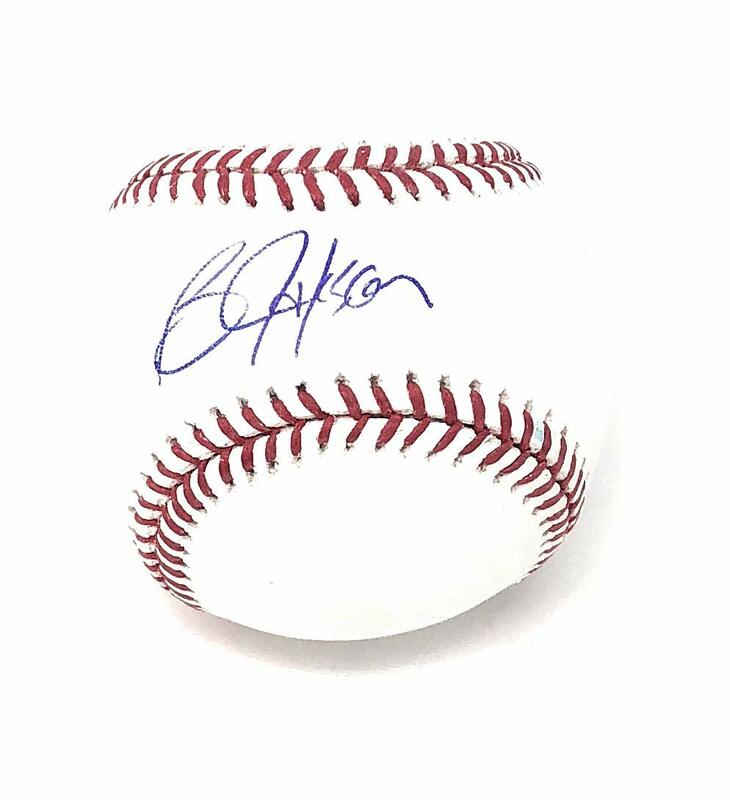 On August 17, Swanson went 2-4 in his MLB debut, including his first career hit off of Minnesota Twins pitcher Kyle Gibson. 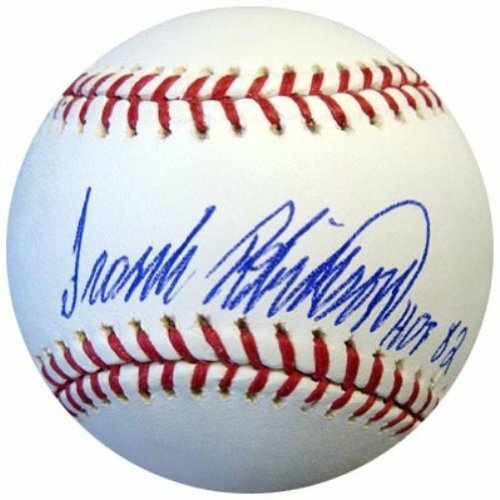 Swanson hit an inside-the-park home run against the Washington Nationals on September 6, his team's first such home run since 2001. 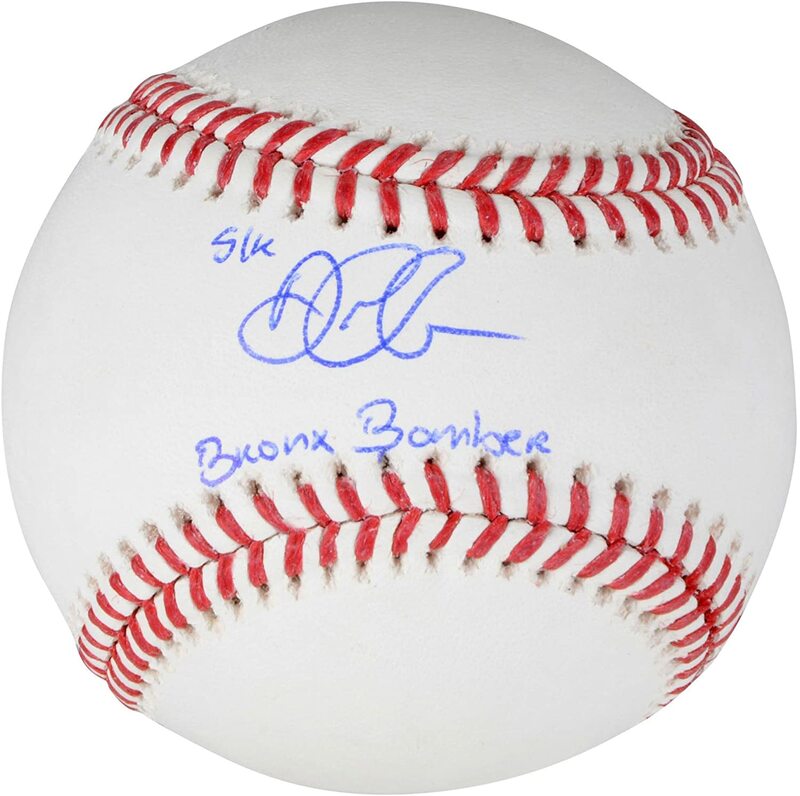 With the hit, Swanson followed Paul Runge as the second Brave to make an inside-the-park home run his first career home run.